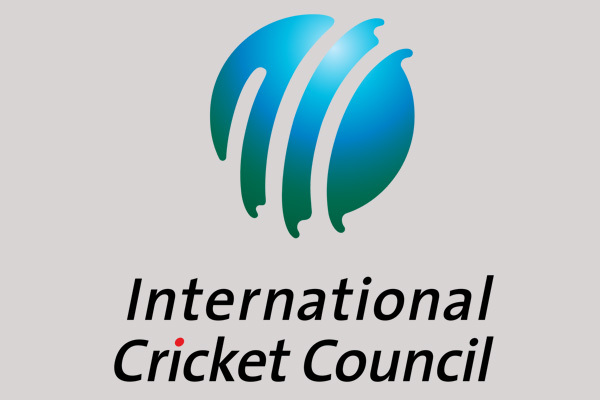 The global governing body of Cricket, International Council of Cricket(ICC) has signed a deal with Dream11, India’s biggest fantasy Sports gaming platform, making its ”official Fantasy game Partner” till 2023. As per a press release, the cricketing fans all across the world will have the opportunity to select their fantasy teams after the official team squads are announced for all ICC events worldwide. 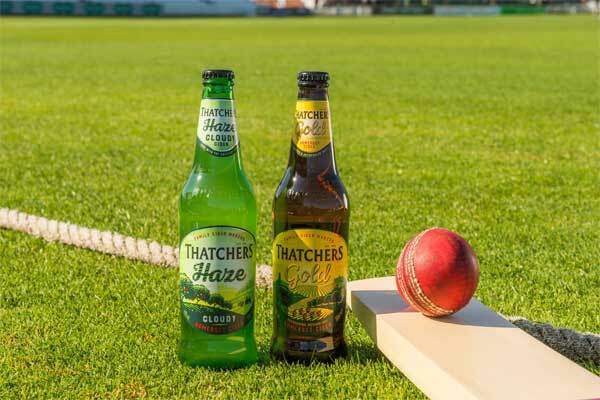 The release from Dream11 further added that they will develop and operate fantasy games related to all ICC events, which will include “T20 matches, World Cup and Test matches, across major Men, Women, Junior and Qualifier events”. 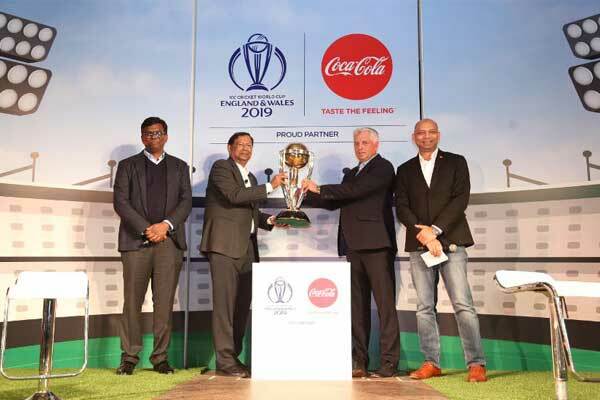 Speaking on the partnership, ICC CEO David Richardson said, “The ICC is delighted to welcome Dream11 on board to deliver a fantasy cricket platform for cricket’s one billion plus fans across all ICC events. Giving fans the opportunity to enjoy our sport in more ways, by playing fantasy cricket throughout the tournament or for individual games, is important to us.